Two people were killed during weekend marches in the Democratic Republic of Congo calling for President Joseph Kabila to step down, the latest of several demonstrations forcefully put down by authorities. 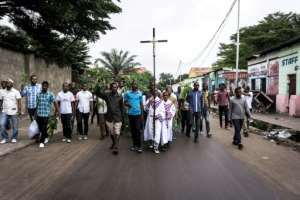 Bishop Donatien Nshole, whose organisation supported the rallies, told AFP one man was killed in the capital Kinshasa and another died when he was shot by a guard in the northwestern city of Mbandaka during Sunday's rallies. 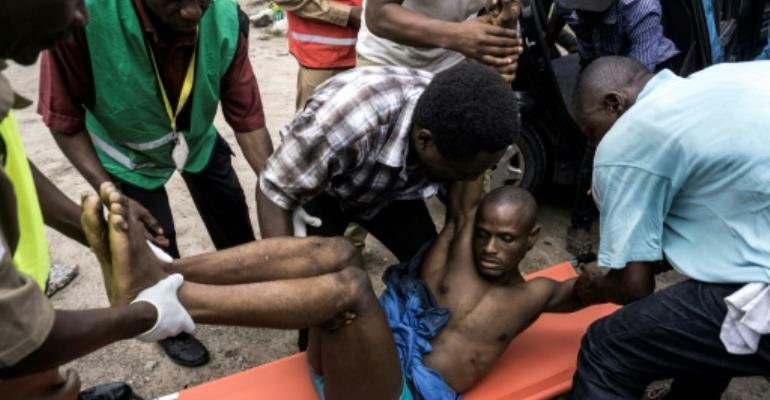 The Congolese police, for its part, said no one had died during the demonstrations. A group linked to the influential Catholic Church said that as many as three million people had taken part in rallies nationwide, though this figure was not possible to independently verify. The church-backed protests came after months of tension sparked by Kabila's prolonged rule and a long-delayed election in the vast and chronically unstable country. In January, he accused the church of interfering in Congolese politics.